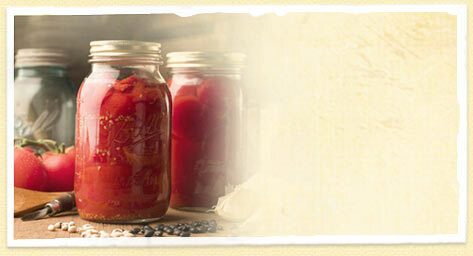 Bean and tomato products made into your custom recipes. Available in a variety of packaging options. Tell us what you need and we will make it for you using our unique batch-crafting process. Custom Formulation in the Pouch: Everything you need to create a flavor that's uniquely your own. Furmano's development team can produce a custom formulation just for you and your unique foodservice needs. Whether your goal is to create a new flavor profile, match an existing one, or combine ingredients into one formulation - our corporate chef, working alongside a complete R&D team, is ready to deliver. Package your unique flavor in an efficient, environmentally friendly pouch. 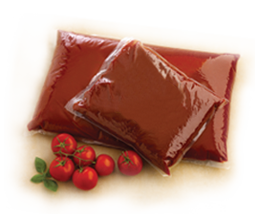 Shelf-stable pouched products preserve more of the food’s naturally delicious flavor and texture without refrigeration. Flexible pouch packaging is easier to open and safer to handle. Pouch packaging has less potential for damage if dropped. 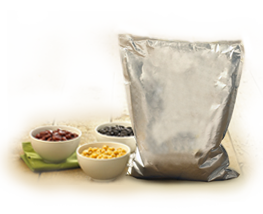 Compared to conventional packaging, pouches have less packaging material to throw away - less bulk in the dumpster. 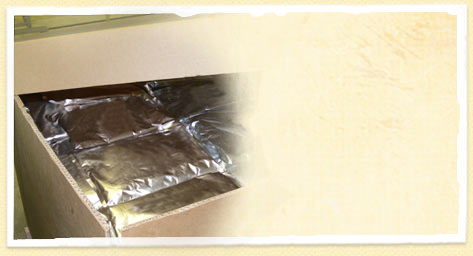 Lighter pouch packaging can provide lower shipping and storage costs. Call 1-877-877-6032 or email today and put Furmano's to the test with your most challenging custom formulation request. 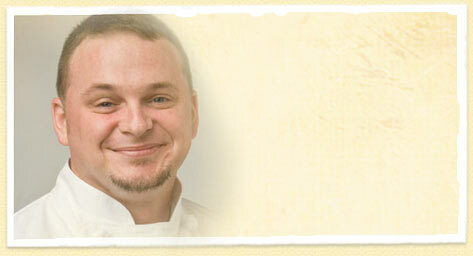 Chef Paul is a certified research chef with over 15 years experience.